THE BEST LOT VALUE IN BROOKFIELD! VIEW VIDEO & fall in love! 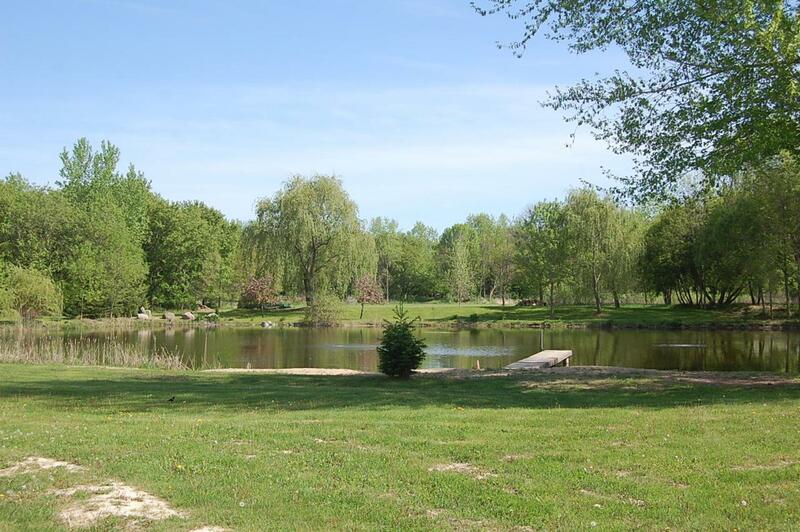 Paradise found with the best of everything - Elmbrook school district, low TOWN of Brookfield taxes, no subdivision restrictions, 8.62 acres with a pond for fishing/relaxation/tranquility, & wooded to escape the world around you. Buildable site w/walk out potential. Electricity and well already on lot - requires private septic mound system. 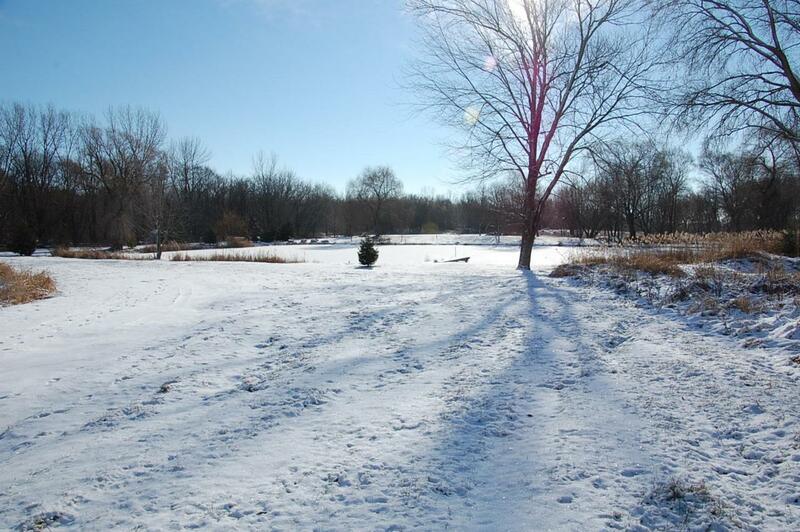 Nowhere in Brookfield or surrounding Waukesha county will you find such an unique property to your dream home! Seller wants to see your offer -- let's make a deal!